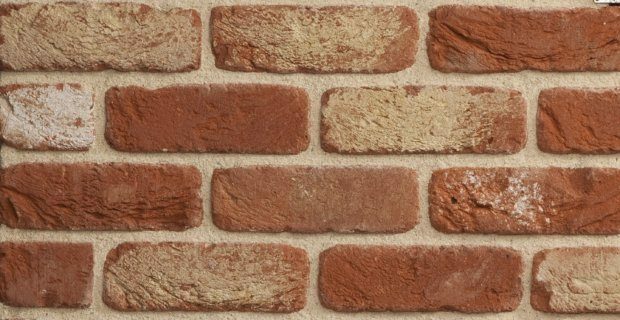 Brick is more than just brick – and the variety of this age-old product is more than just its colour or manufacturing process. Different shapes, bonds, mixes, reliefs and grout colours help show why brickwork façades will remain timeless forever. 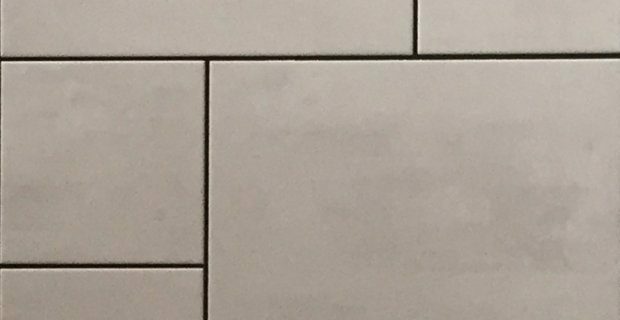 Just like bricks, ceramics come in an abundance of surfaces, formats and possibilities. The integration of outstanding quality and maintenance-free materials into our façade systems has been a huge success, and the feedback we have received speaks for itself. 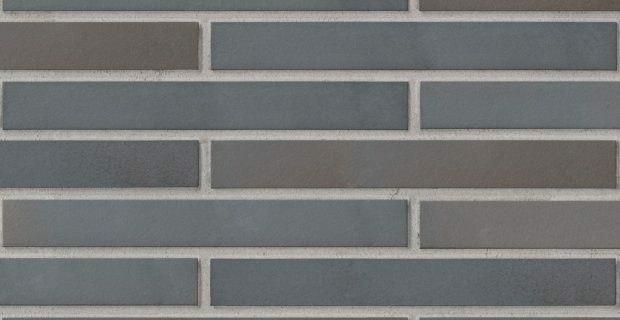 Natural stone has always been and will always be unique, with each single stone having its own personality. 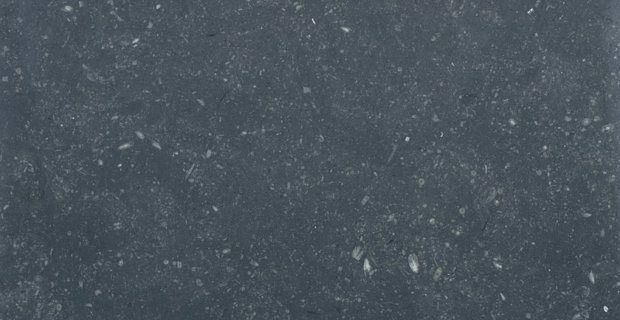 The use of natural stone in our range means we can produce popular high-quality socle and façade solutions with partly locally crushed natural stone. The great advantage in comparison with traditional systems is the huge reduction in weight and the shock resistance of the 2 cm-thick stones in our system elements.